Huawei and Porsche Design are back once again with a brand new phone. 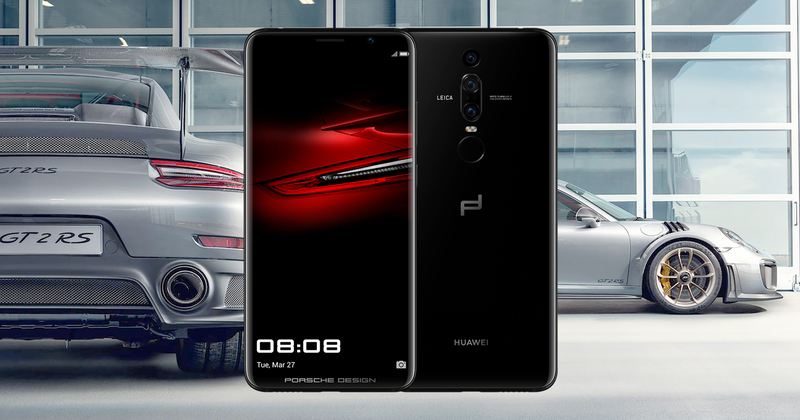 7 months after the Huawei Mate 10 Porsche Design was announced, China’s number one phone company and the German supercar manufacturer have released a sequel. Welcome the latest addition into the realm of premium Android smartphones – the Porsche Design Mate RS by Huawei. 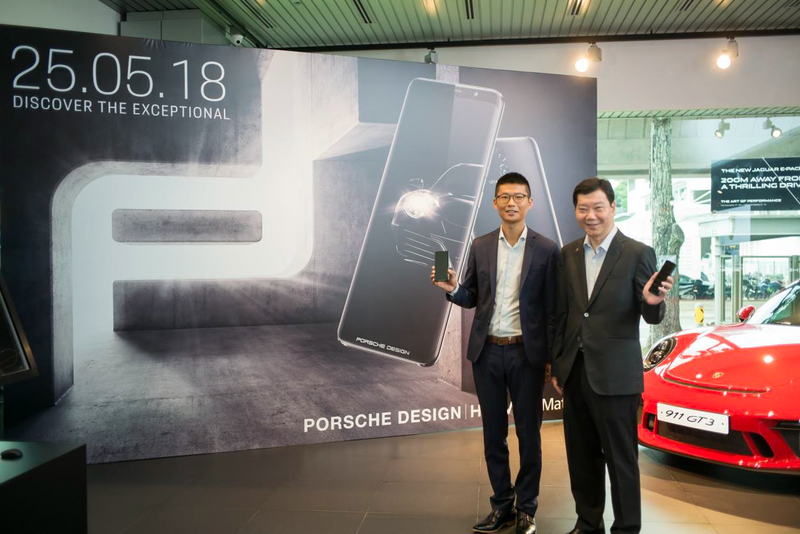 Huawei recently held a launch event in Singapore at the local Porsche Center to detail what’s going on under the hood of this new phone, as well as how enthusiasts can get their hands on one. Looking at the spec sheet, you could be forgiven if you thought that this was the P20 Pro, Huawei’s flagship device for 2018. 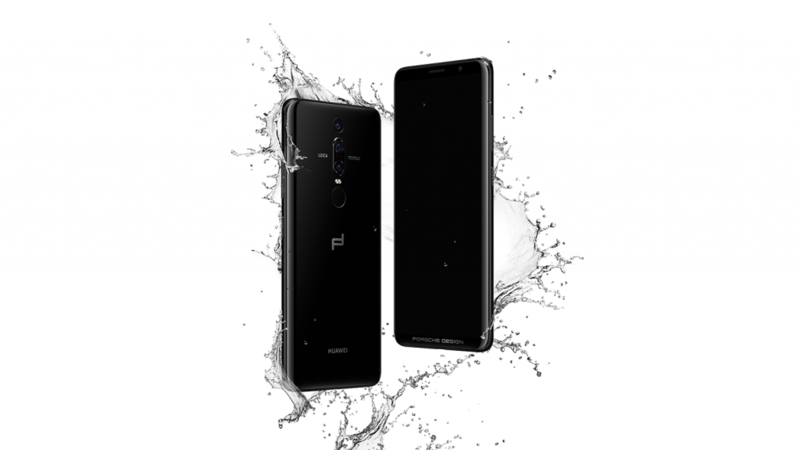 Inside is the AI infused Kirin 970 processor that provides the horsepower for the Mate RS, a worthy engine for a phone that was named after Porsche’s best cars for the racetrack. 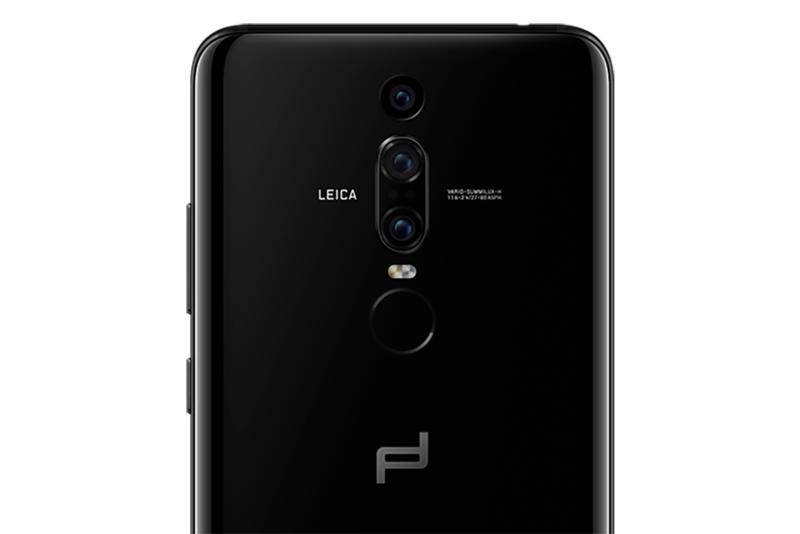 The P20 Pro trend continues continues at the back of the Mate RS with the inclusion of the Leica triple-camera 40 megapixel camera. Porsche Design has opted to move the camera to a more central location and brings with it a 40 megapixel RGB sensor, 20 megapixel monochrome sensor, and an 8 megapixel sensor with telephoto zoom. Camera performance is as stellar as the P20 Pro thanks to the Kirin 970 providing AI backup for exceptional images day or night. We are talking about DXOMark’s highest ranking smartphone camera here after all. The Mate RS is designed to be symmetrical and minimalist. Everything from the position of the camera down the middle, to the gently curving 8-edged 3D curved glass body is a commitment in bringing together the fusion of technology and craftsmanship. Perhaps the star of the show is the way you can unlock your phone. While the rear fingerprint sensor returns underneath the cameras, the Mate RS has another one and its right inside the display. 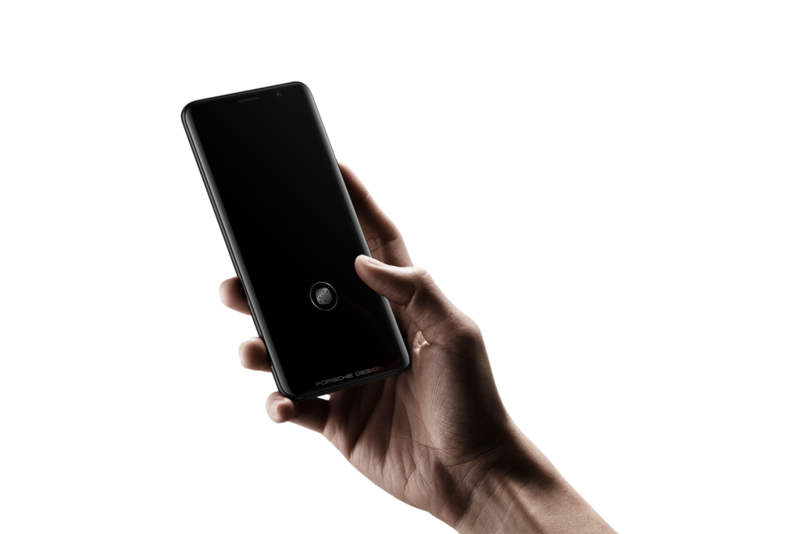 Incorporating the world’s first dual finger print scanner system, the in-screen fingerprint sensor brings added convenience and security, without disrupting the design. Other facts and figures on the Mate RS spec sheet are what you would expect from a 2018 flagship. There’s a 2K display, 256GB of internal storage, large 4000mAh battery, and awesome sounding dual speakers with Dolby Atmos. Add to that water, and dust resistance for those times when accidents happen. 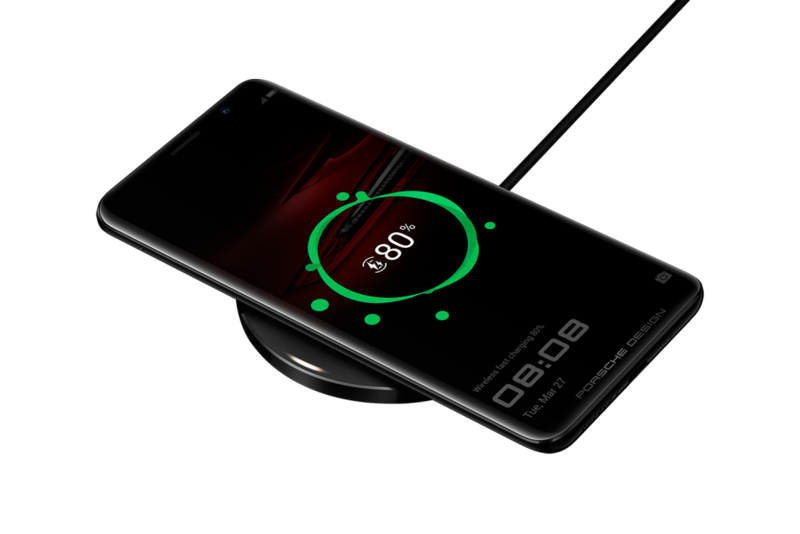 Fans of wireless charging will also be glad to know that the Mate RS also happens to be the first Huawei device to be compatible with Qi wireless chargers. So what will all of the above encased in an exquisite Porsche Design device cost you? Well for one, not as much as an actual Porsche. 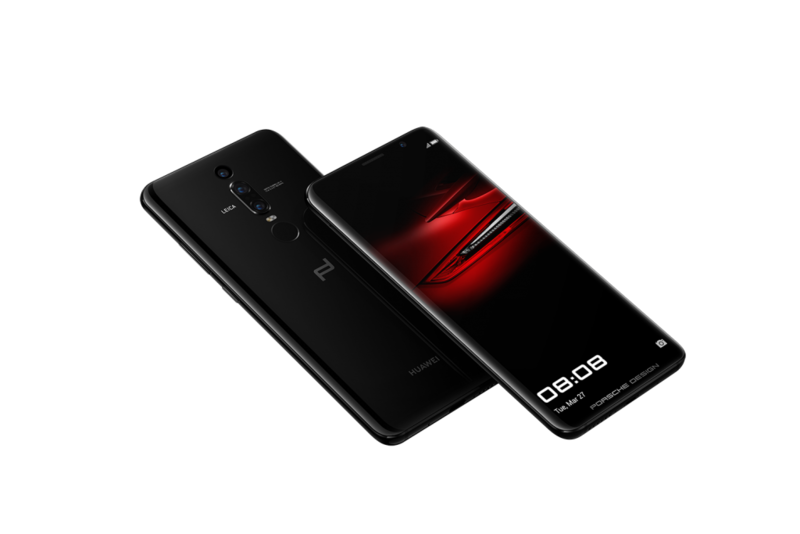 The Huawei Porsche Design Mate RS is now sold in Singapore for only $2,298 in Black. The premium Android smartphone is currently available at all Huawei Concept Stores, the Porsche Design Store, major electronics stores, the four telcos, and online from Lazada. Huawei will also be including a complimentary wireless quick charger with every purchase of the Porsche Design Mate RS.